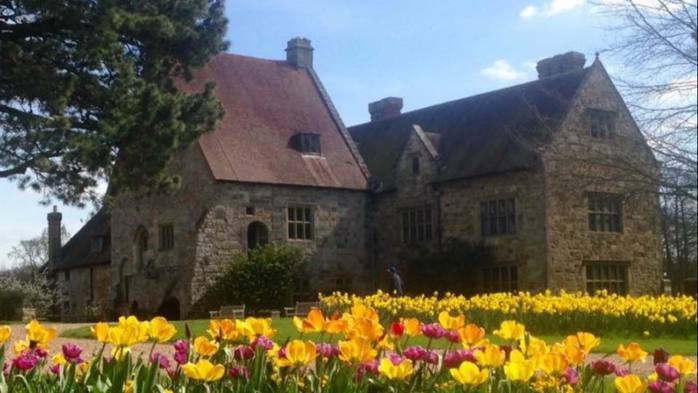 Tour the Michelham Priory gardens and enjoy the magnificent colourful carpets of tulips and daffodils as the Priorys lawns and flowerbeds burst into spring. Follow the childrens spring-themed trails around the house and gardens. Join for garden tours, workshops, music, chef demonstrations and entertainment. Theres truly something for all ages.